who've defected to the south since 1953, fitting in is a challenge. old seems amazed that she's made it this far. help of Christian missionaries who still care for her to this day. is often the greatest obstacle. time they open their mouths. 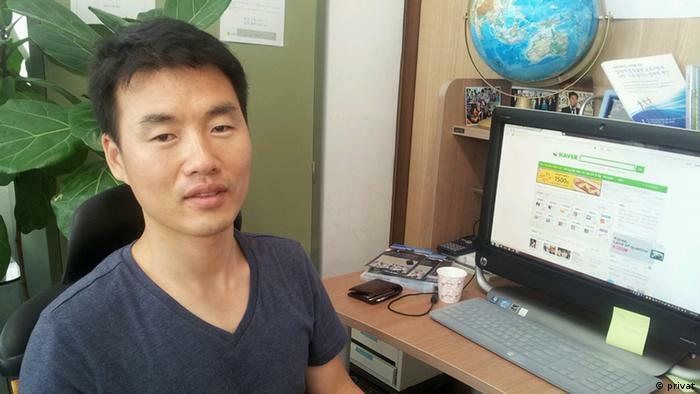 at the hands of South Koreans goes deeper than just different accents. association with the regime in Pyongyang, say some observers. is where the discrimination begins." would not want to do. from the North bridge the gap. gap is teaching North Koreans the things they never learned back home. to learn more about their brethren. also made many new friends through its programs. Lee admits that before she got to know some of the South Korean volunteers, she had her own biases to overcome. "I used to think all South Koreans were two-faced," she says, "but after meeting them here, my thinking has really changed." Learn more about the tutoring program with this recent article!